A mother concerned about her young son's disturbing behavior thinks something supernatural may be affecting him. 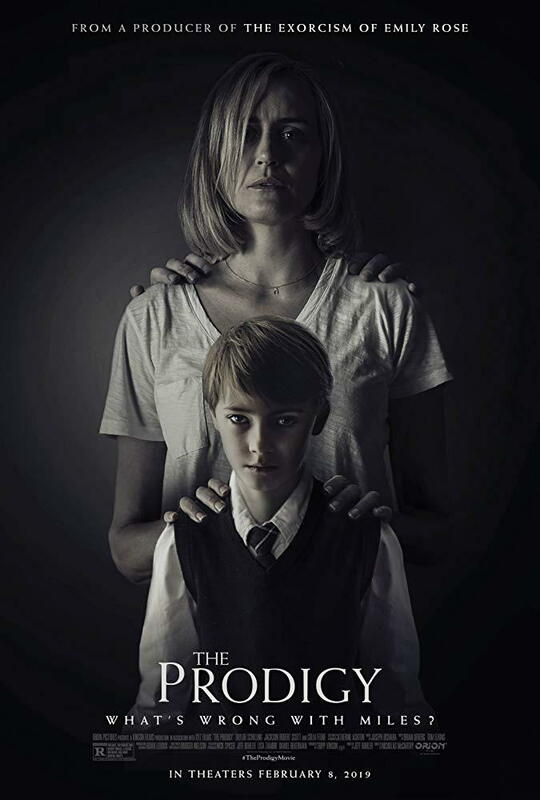 THE PRODIGY stars Taylor Schilling, Jackson Robert Scott and Colm Feore. Reviews are split so far.